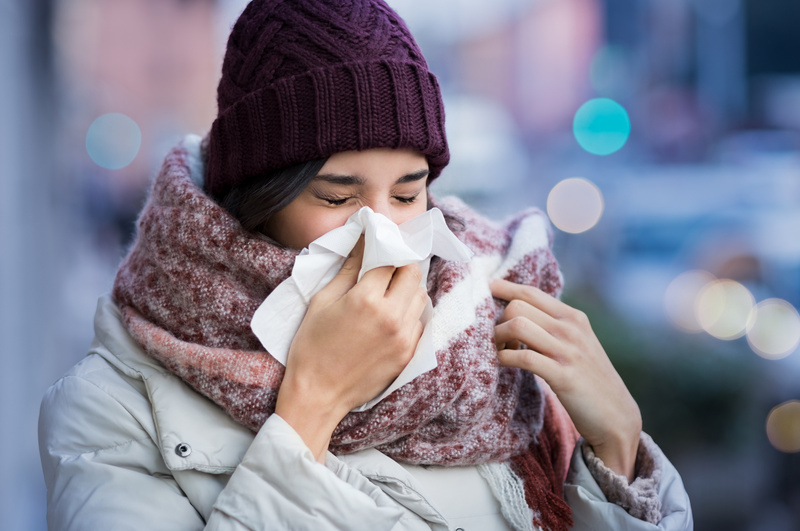 There are a large number of health problems that are triggered by cold weather, such as colds, asthma and the flu. We’re here to help you identify and treat these conditions effectively, so you can enjoy this time of year without worry. Let’s take a look. We’re all familiar with the common cold. In fact, colds are the most common acute illness in the industrialised world, with young children experiencing an average of 6-8 colds per year and adults experiencing 2-4. 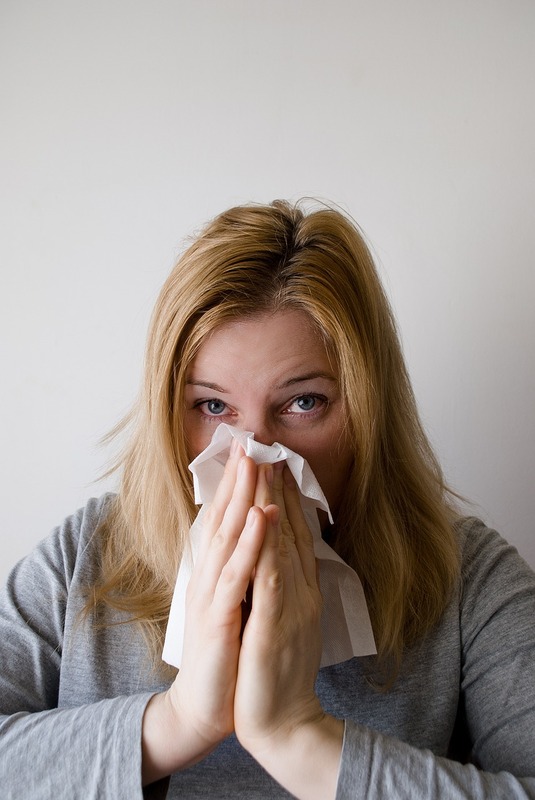 Thankfully, you can reduce your likelihood of catching a cold through simple hygiene measures, such as washing your hands thoroughly and regularly. You should also keep your home and any household items clean – especially mugs, glasses, towels and pillows. The flu is a lot more than just a bad cold. In fact, the flu virus can even be fatal in people aged over 65, pregnant women, and people with long-term health conditions such as diabetes, COPD and kidney disease. The best line of defence against the flu is the flu jab, which offers protection for one year. Although there is no evidence to suggest that weather has a direct effect on our joints, many people with arthritis complain that their symptoms worsen during the winter months. It is not clear why exactly this is the case, but the likelihood is that an overall downward turn in mood can have an impact on people’s perception of their arthritis. Many people feel more prone to negative feelings in the winter, which could cause them to feel pain more acutely. What’s more, we also tend to move less in the winter, which could have an impact on our joints. Daily exercise is recommended as a way to boost both physical and mental wellbeing. Swimming is ideal as it is relatively gentle on the joints. Harsh winter winds can dry out our lips and make them more susceptible to the virus that causes cold sores. However, we also know that cold sores are a clear indication of feeling run down or stressed. So, as well as keeping your lips moisturised this season, you should also look after yourself by taking steps to reduce your stress levels. This could involve doing a simple relaxing activity every day like having a hot bath, taking a walk or watching one of your favourite films. It could also involve talking to those around you – or even a professional – about your stress. Cold air is one of the leading triggers for asthma symptoms such as shortness of breath and wheezing. This means that people living with asthma need to be extra careful at this time of year. Put extra effort into remembering to take your regular medications, and be sure to keep a reliever inhaler close by. Asthma patients should try to avoid going outdoors on particularly cold and windy days. If this is unavoidable, wear a scarf loosely over your nose and mouth for an added layer of defence. Although acid reflux is not directly affected by a change in the weather, it often becomes worse in the winter due to the way our diets and habits change. We tend to indulge in more fatty and rich foods in the winter, as well as more alcohol – especially during the festive period. We also tend to move less and spend more time lying down or slouching, which can also worsen symptoms. Making positive changes to your diet and fitness regime can help to keep symptoms like heartburn at bay. Effective acid reflux relief medication is also available right here at Express Pharmacy. Don’t risk your wellbeing this winter; take the necessary precautions to enjoy the season with a clean bill of health. We may have experienced an unusually warm summer and autumn this year, but make no mistake: winter is coming. November marks the beginning of the descent into winter, meaning the nights are drawing in at a rapid pace and temperatures are dropping steadily. There is a lot to love about this time of year, from cosy nights in to woolly winter jumpers. However, for many people winter can pose its own set of unique challenges. Not only are colds and flu symptoms more common at this time of year, but winter can also take its toll on many other aspects of our health – both mental and physical. So here is what you can do to keep your spirits up and your health intact this winter. Winter tiredness is a very real challenge that many people face at this time of year, when daylight hours are low and the cold temperature offers little motivation to step outside. However, making the most of the natural daylight and fresh air available is imperative when keeping your health up this winter. Healthy eating and exercise are the two most important factors for staving off illness. The NHS advises a regular consumption of fruit, vegetables, milk and yoghurt – especially those that are rich in calcium, vitamins A and B12 and protein. These will help to boost your immune system. Introduce plenty of winter vegetables into your diet, including parsnips, swede, carrots and turnips. You should also make the effort to eat a hearty breakfast, consuming plenty of fibre and starchy food like cereal to set you up for the day. Engaging in moderate regular exercise during the winter will help you feel more energised at this time of year. If you struggle to make the time for fitness, try breaking up 30-60 minutes of exercise into 10-minute chunks, featuring an effective warm up and cool down period. It’s common to feel sadder in general during the winter. A large part of this has to do with the sharp decline in the amount of sunlight we get, disrupting our sleep patterns and reducing the amount of serotonin released in the brain. For a small minority however, these gloomy feelings could have a biological cause. This is known as Seasonal Affective Disorder (SAD), when the changing seasons bring on a bout of low mood or even clinical depression. Dr Cosmo Hallstrom from the Royal College of Psychiatrists explains that SAD could be related to the hormone melatonin and “the natural phenomenon of hibernation.” In short, winter makes some of us want to curl up and disappear until it’s over. However, it’s vital that we ignore this urge to hibernate. Many of the best ways to treat your mental health this winter are also the ways to treat your physical health, as a healthy diet and plenty of regular exercise can be fantastic mood boosters. 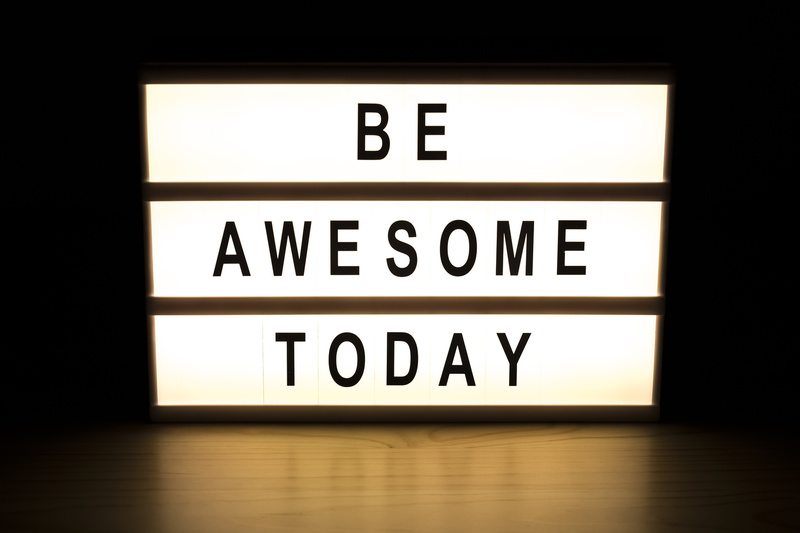 Hallstrom also echoes the advice of the NHS, stating that using a lightbox can be an effective coping mechanism, mimicking sunlight and boosting your mood if used for 30 minutes to one hour a day. Many health concerns become more common during the winter, so it’s important to stay on top of your wellbeing. Express Pharmacy offers convenient, safe and effective medication for a wide range of conditions, so if you can’t make it to your GP this winter, we can deliver treatments straight to your door. Find medication for treatments such as acid reflux, erectile dysfunction, weight loss, quitting smoking and more on our website. You can also get in touch by calling 0208 123 07 03 or using our discreet online live chat service. We all deserve a little fun in the sun this summer, but here’s a reminder of how to stay safe and healthy too. Now that summer (and the summer holidays) is in full swing, many of us are busy enjoying regular barbeques, sunbathing sessions, beach days and afternoon cocktails. You might even be jetting off somewhere hot for a week or two. Whatever you’re doing, it’s important to enjoy yourself and have fun. However, it’s also important to remember to stay healthy. There’s never a bad time to refresh yourself on how to maintain your health and wellbeing during the summer months, and that’s exactly what we’re here to do. From sunscreen to smoothies, here are our 10 tips for a healthier summer. Sun damage is cumulative, and an estimated 90% of skin ageing is caused by the sun. So the first and most vital step to staying healthy this summer is remembering to apply – and reapply – your sun protection. 20% of men drink no water at all throughout the day, as do 13% of women. This is particularly damaging in the summer, when we sweat more and therefore become more easily dehydrated. It’s recommended that you try to consume 8 large glasses of water a day, so make this the target you aim for. Regular physical activity can reduce the risk of many serious conditions including stroke, type 2 diabetes, coronary heart disease, cancer, obesity, mental health concerns and musculoskeletal problems. So whether it’s running, hitting the gym or just enjoying some summer walks, make sure you get moving. If you’re going to up your fitness game this summer, swimming is a great way to go about it. In fact, a study published by Swim England found that swimming lowers the risk of early death by 28%. If you’re heading abroad, make the time to get in a few lengths of the pool each day. A study by the British Medical Association found that people who swapped their smoothie for whole fruits three times a week reduced their risk of type 2 diabetes by 7%. That’s because, while smoothies do contain plenty of fruit, they also tend to contain high levels of sugar. Be sure to check the label before you buy. Summer means more dead skin cells, which means keeping your skin fresh and clean is vital. Exfoliation not only removes dead skin cells, but can also improve blood circulation to the face. Just be sure to tone and moisturise your skin afterwards, and reapply your sun protection. The combination of harsh sunlight, salt water and chlorinated pool water can wreak havoc on your hair, so like your skin, you need to remember to protect and treat your mane with nourishing conditioner and hair masks. In the UK, the intake of healthy fatty acids is now well below the recommendation of 2%. On average, we consumer 0.7% of healthy fats. Fat gets a bad reputation, but making healthy fats a staple part of your diet is vital to your all-round health. Nutritionists recommend the equivalent of one tablespoon of olive oil a day to keep you hydrated and protect against UV damage. According to research by Harris Interactive, young women with children are the most likely culprits to indulge in unhealthy snacks rather than having three square meals a day. If you do require a snack, make it a healthy one. Yoghurts, fruit, mixed nuts or even just some bottled water might be all you need to cool down by the pool. Hobbies are good for both your mind and body. In fact, research shows that engaging in enjoyable activities can reduce feelings of depression and even lower blood pressure. What will your new summer activity be? If you have any health queries this summer, don’t hesitate to contact the experts at Express Pharmacy. We provide essential medication for a variety of conditions and concerns. Call today on 02028 123 07 03 or get in touch via our discrete live chat service. Are the Summer Holidays Bad for Your Children’s Health? Your kids are probably starting to enjoy a well-deserved break from their studies. But is the long summer off having a detrimental effect on their overall health and wellbeing? A study has revealed that the summer holidays are potentially detrimental to children’s health. This is largely thanks to kids spending chunks of their summer break sitting “in front of screens” and losing much of the fitness they have gained throughout the school year. The research by UK Active measured the health of 400 school pupils before and after the summer holidays, and found that their overall health and fitness had decreased significantly. They were only able to run far shorter distances at the end of their summer break, having to frequently stop due to exhaustion. On average, the results showed that British school children lost around 80 per cent of the fitness they have built up during term time. This is due to time off being spent “lazily”, and options like summer camps and sports clubs being too much of a financial strain for many parents. The deterioration in children from the least well-off 25 per cent of families was 18 times greater that that of children from the most well-off 25 per cent. These findings affirm fears which have been present for many years, Previous research found that 50 per cent of seven year olds in the UK don’t meet the Chief Medical Officer’s minimum physical activity guidelines of one hour of physical activity a day. Furthermore, a national audit in 2016 found that there were more than 500 million children in the UK with Type 2 diabetes. Although summer camps and sports clubs are a great way to keep your child fit, this may not be a realistic solution for parents who struggle to meet the costs. However, there is plenty you can do with your child yourself to encourage fitness. Take a bit of time every day to do something active, whether it’s a game of football in the garden or an evening stroll around the block. And at least once a week, try to push yourself further with something slightly more demanding, like a Sunday hike or a trip to the local swimming pool. Diet is another key factor here. Although frozen foods are often the easiest solution, taking the time to prepare healthy homecooked meals for your child can make a significant difference when it comes to their health, fitness and energy levels. You should also try to encourage your children to retain a decent sleeping pattern even when they aren’t at school. 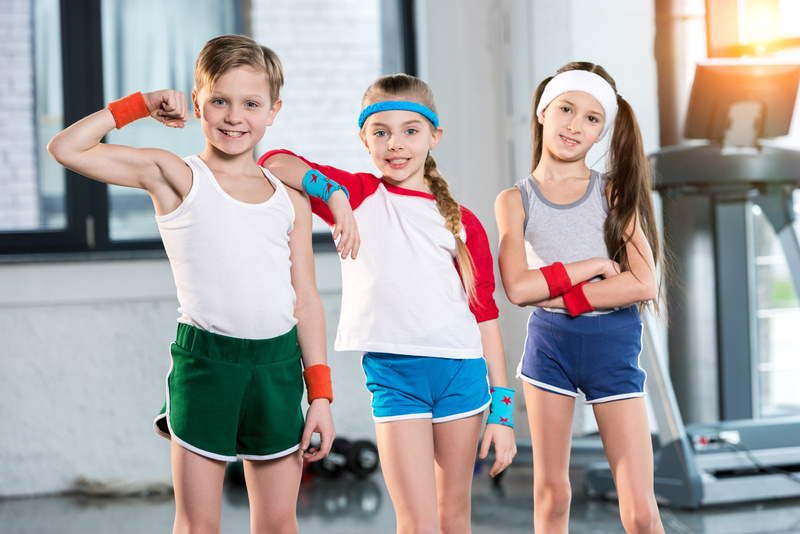 Setting a good example is a big part of encouraging your kids to stay fit. Why not use this summer to improve your own fitness too? If you’re struggling with your weight, safe and effective weight loss medication is available from Express Pharmacy. For more guidance and information on a variety of health concerns, don’t hesitate to contact Express Pharmacy. Give us a call today on 0208 123 07 03 or speak to us directly using our discreet online Live Chat service. How Can Pharmacists Support GPs to Cut Waiting Times and Reduce the Strain on the NHS? As the NHS turns 70 we should all take a moment to be thankful for the incredible work being done across the length and breadth of the country to keep the population healthy and well. Indeed, for many countries around the world the concept of such a well-developed universal healthcare system is a distant dream. Yet there is no denying that the NHS is under great strain in 2018. And there are increasing calls for the burden of minor and more general medical appointments to be taken away from overstretched GP surgeries and placed in the hands of other primary caregivers such as pharmacists. If more low-risk appointments were seen by pharmacists and not in the GP's surgery it is estimated that the NHS could save an extra £727m per year. Such an overhaul of the appointment and care system may seem controversial, but think tank Reform argues that models of care have changed very little since the NHS's inception. This, it says, has contributed to the increased and, in some cases unnecessary, burden on the health service and its professionals. As it stands, appointments relating to minor ailments and problems concerning the use or side effects of certain medications currently account for around 15% of a GP's workload, a workload that is already widely believed to put them under too much pressure to be able to treat patients effectively. It has been argued that pharmacists are the best placed to relieve GP's surgeries from the responsibility of seeing low-risk patients who present with common symptoms or side effects. 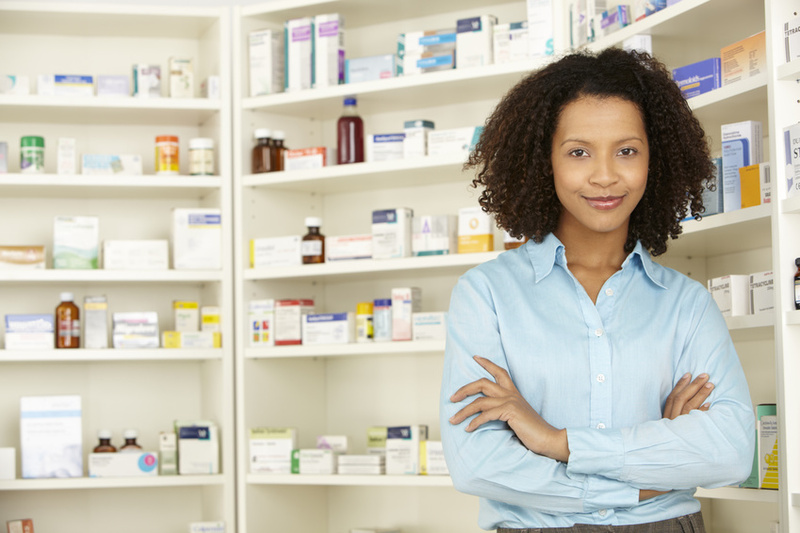 Pharmacists are highly trained medical professionals and are more than equipped to deal with a broad range of low-risk conditions and general queries. More work does, however, need to be done in raising awareness of pharmacists as primary caregivers and offering patients confidence in alternative medical professionals. “The process of trying to steer patients away from the GP's waiting room and to their pharmacist for treatment and advice has been a slow one, but we're finally starting to see results across the board,” says Express Pharmacy’s Daman Bhamra. Reform believes that increasing the amount of appointments handled by pharmacists would not only save the NHS money, but would also increase the length of most appointments to around twenty minutes at a time. The think tank also stated in a report released back in April 2016 that making better use of clinicians outside of the GP's surgery would allow the government to scrap it's lofty target of recruiting the extra 5,000 GPs it believes is needed to allow current patient numbers to be seen. The report was the result of interviews with 22 important stakeholders from within the NHS, the healthcare consultancy, private healthcare groups and the government. One of the other findings of Reform's findings was that pharmacists should also be relied upon to deliver ongoing support for GPs after a diagnosis and treatment plan has been established, with pharmacists delivering reviews and medication monitoring services for chronic conditions such as asthma. If you require health advice or guidance, why not consult one of our qualified pharmacists over the phone on 0208 123 0703.
find a way back, any guidance much appreciated. Thank you for reading our blog. Erectile Dysfunction is a common problem in men which can be resolved with a range of different treatments. We offer private prescriptions for the treatment of erectile dysfunction, which can be viewed on our website, under the 'Treatments' tab. If you require any further assistance or advice from a pharmacist, please call us on 020 8123 0703.